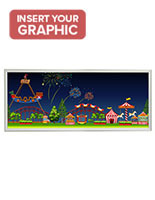 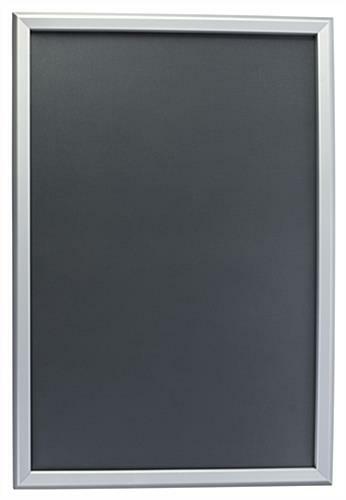 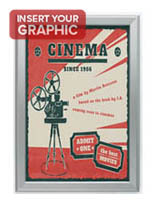 These silver aluminum 20x30 snap frames are great for advertising in any event venue, retail store or office lobby. 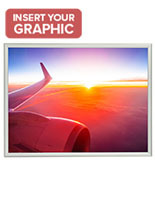 Each mount has an easy-change, snap-open design that allows for replacing graphics without taking them down from the wall. 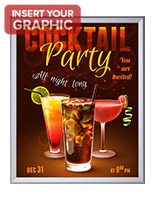 In addition, the aluminum 20x30 snap frames include a clear plastic overlay that protects prints from moisture and fingerprints. 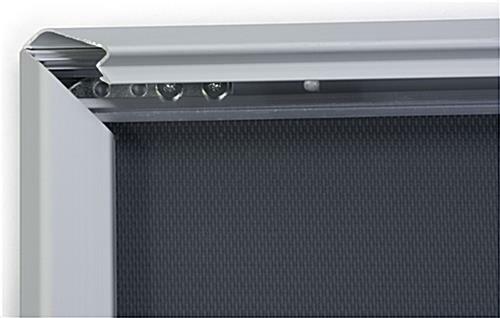 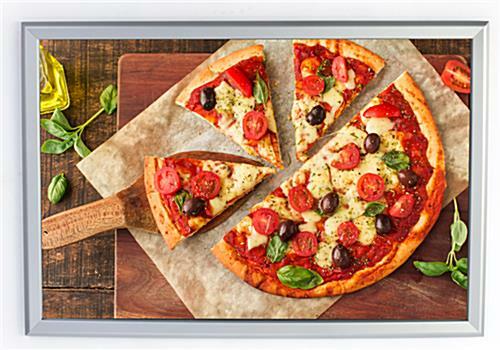 For quick mounting, the snap-open displays feature pre-drilled holes and include hardware. 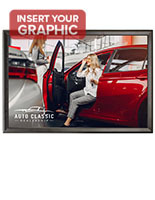 The 20x30 snap frames with a plastic lens can be used to immediately create a prominent display for advertisements in lobbies, hallways and more.